The success of The Danger Tree has been overwhelming. 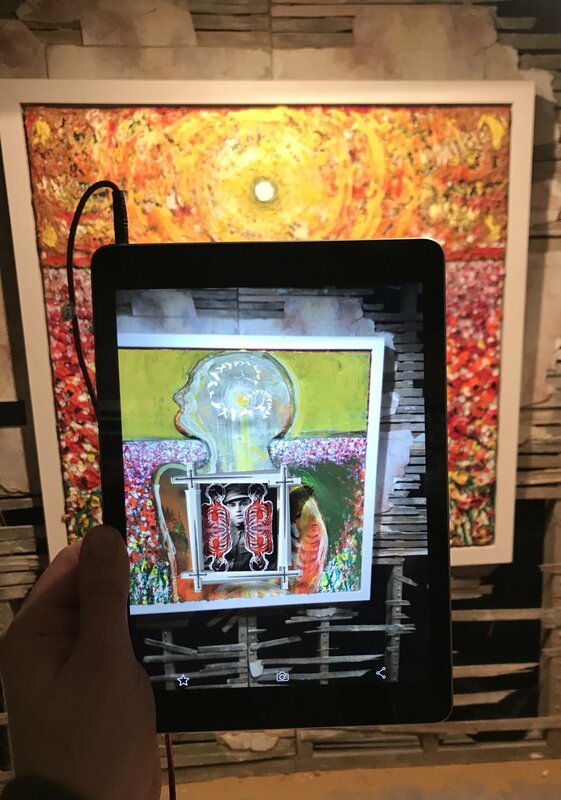 Scarlett Raven and Marc Marot's immersive fine art and augmented reality collaboration has captured the imagination of the public and has now arrived at Manchester Central Library for 12 weeks. It's been a privilege creating the soundtrack to accompany these moving WW1 stories. If you are in Manchester make sure you visit this groundbreaking exhibition.